A novel about an aging gay man’s adventures abroad has won the 2018 Pulitzer Prize in Literature. 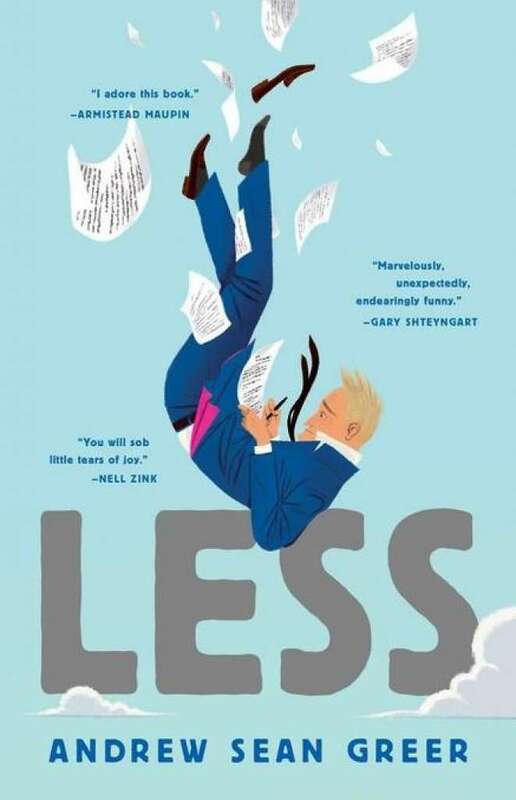 Andrew Sean Greer’s Less chronicles the life of Arthur Less, a failed novelist on the cusp of turning 50. When Arthur skips town to avoid his ex-boyfriend’s wedding it leads to a life-changing trip around the world. Greer’s sixth novel, it was published by Lee Boudreaux Books in July 2017 and made “best of the year” lists from The New York Times, Washington Post and Paris Review. 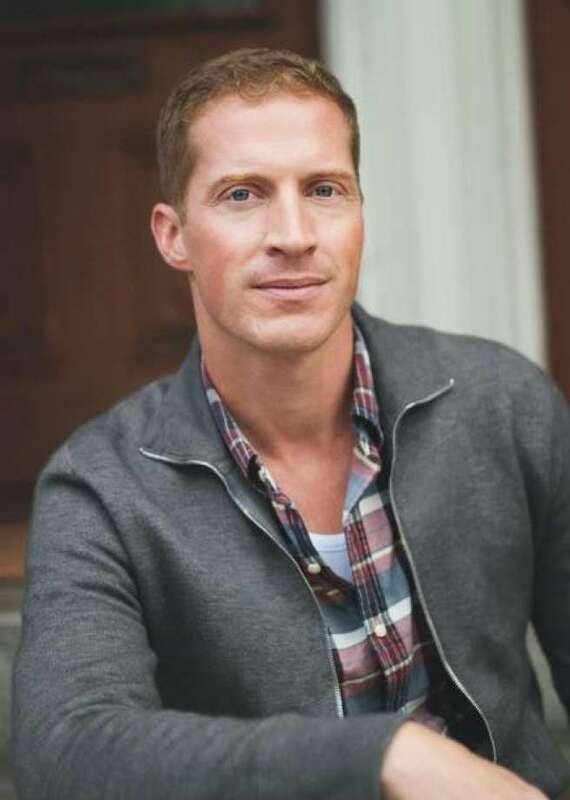 LGBT advocates were quick to congratulate the openly gay author and sing the book’s praises. 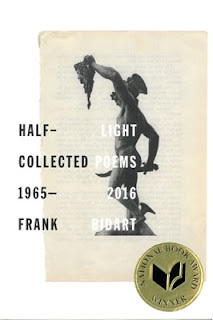 Greer was not the only out Pulitzer winner. 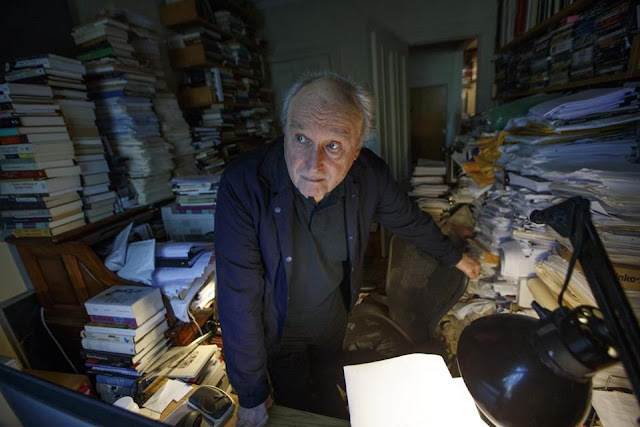 Frank Bidart [above], a Wellesley College professor who is one of America’s most respected poets, was lying in bed Monday afternoon in Cambridge, watching the Pulitzer Prize announcements on his iPad, not expecting much, when he learned he had won. See the full Boston Globe story here. 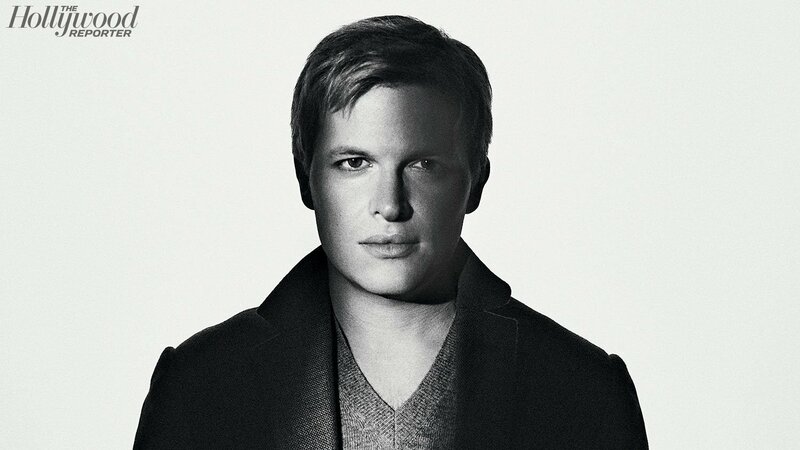 The New York Times (reporters Megan Twohey and Jodi Kantor) and The New Yorker (reporter Ronan Farrow [pictured at right and recently out as a gay man]) shared the award in the Public Service category of the 2018 Pulitzer Prizes, announced Monday afternoon, for their coverage of disgraced movie mogul Harvey Weinstein. The publications were honored for their "explosive, impactful journalism that exposed powerful and wealthy sexual predators, including allegations against one of Hollywood's most influential producers, bringing them to account for long-suppressed claims of coercion, brutality and victim-silencing, thus spurring a worldwide reckoning about sexual abuse of women," Pulitzer administrator Dana Canedy said. The three journalists were celebrated on Twitter following the announcement of their win. "So so so proud of @RonanFarrow #PulitzerPrize," Farrow's mother, Mia Farrow, wrote. "Brave Survivors and Brave Journalists make great teams. Very proud of us all," the actress Rose McGowan wrote. See full Hollywood Reporter story here.